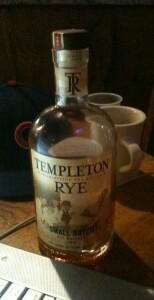 Ahh, Templeton Rye! Good stuff! But this is a little inaccurate, so don’t judge me according to what you see. I usually go for the Irish whiskeys… preferably Bushmill’s… ideally, Black Bush… if I drink, that is. Audio excerpts from Decline and Fall of Alternative Civilization — produced and recorded by SPOT who, thankfully, never gave me an even break. Ebook version still available on Amazon and Smashwords. 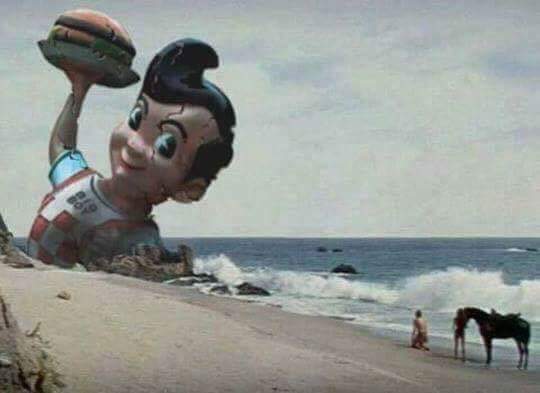 You maniacs! This is how the world ends. Not with a bang, but a burger! Goddam you all to hell!